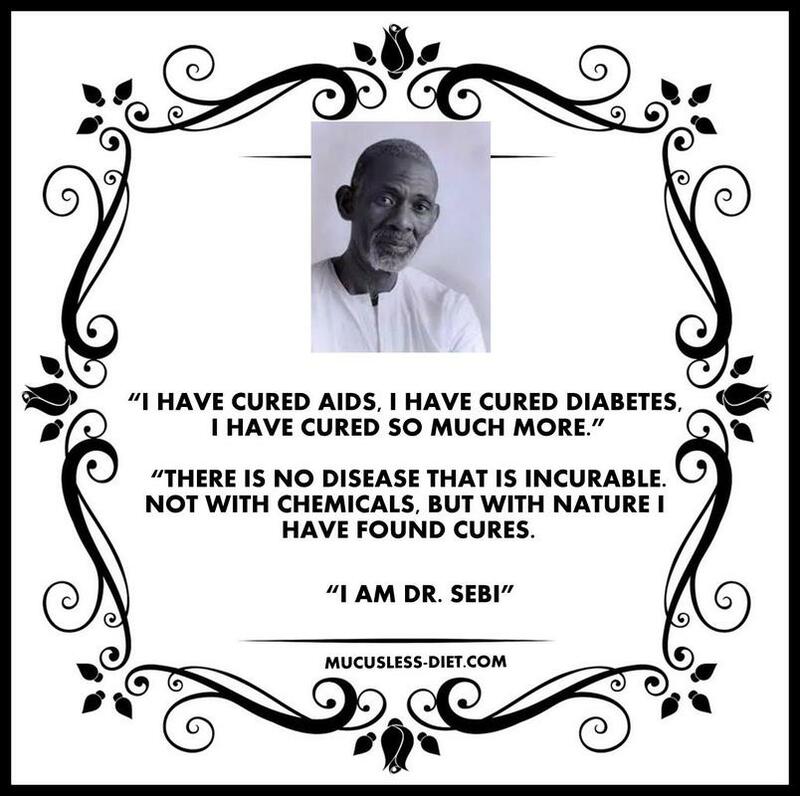 Dr. Sebi receive nationwide fame when ran different advertisements in newspapers, like the New York Post and claimed that he has cured AIDS. These ads got a lot of attention and compelled the Food and Drug Administration (FDA) to sue him for bogus advertisements and practicing without a legal license. It was a man vs the FDA, but in the court he was able to prove this case with more than 70 patients supporting his claims. Once he cured himself completely from all ailments, he created a line of cell food compounds, used for inter-cellular sanitization and cellular recovery of all the cells that make up the human body, to clear the body of excessive mucus, which was according to him is the key root of all diseases. 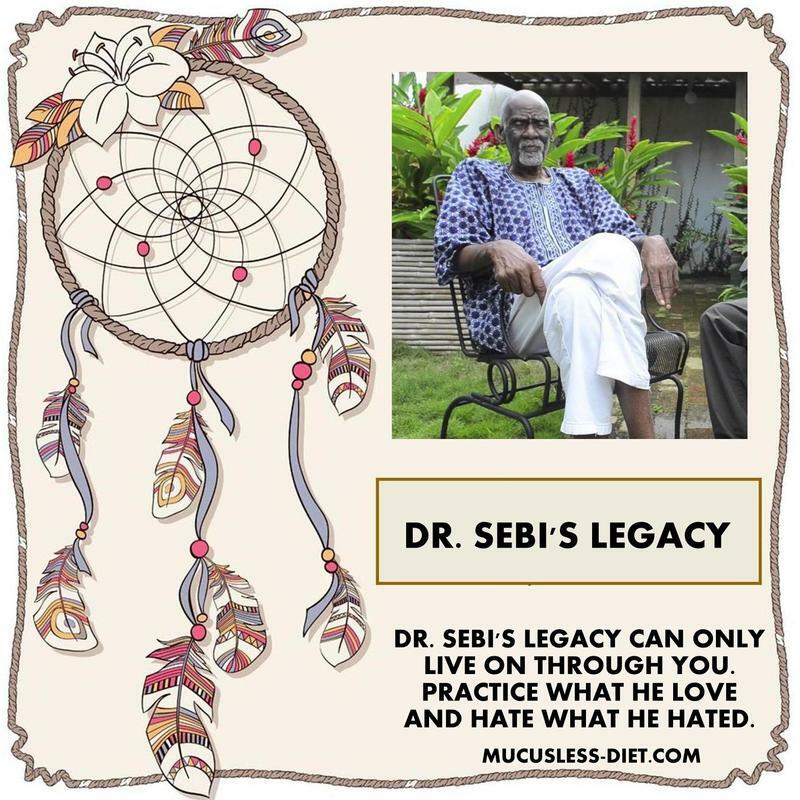 Before sharing his deep understanding of healing, traditional herbal, and traditional compounds, Dr. Sebi spent decades in studying different aspects of healing and gave birth to the professional USHA Research Institute & USHA Healing Village in La Ceiba, Honduras. 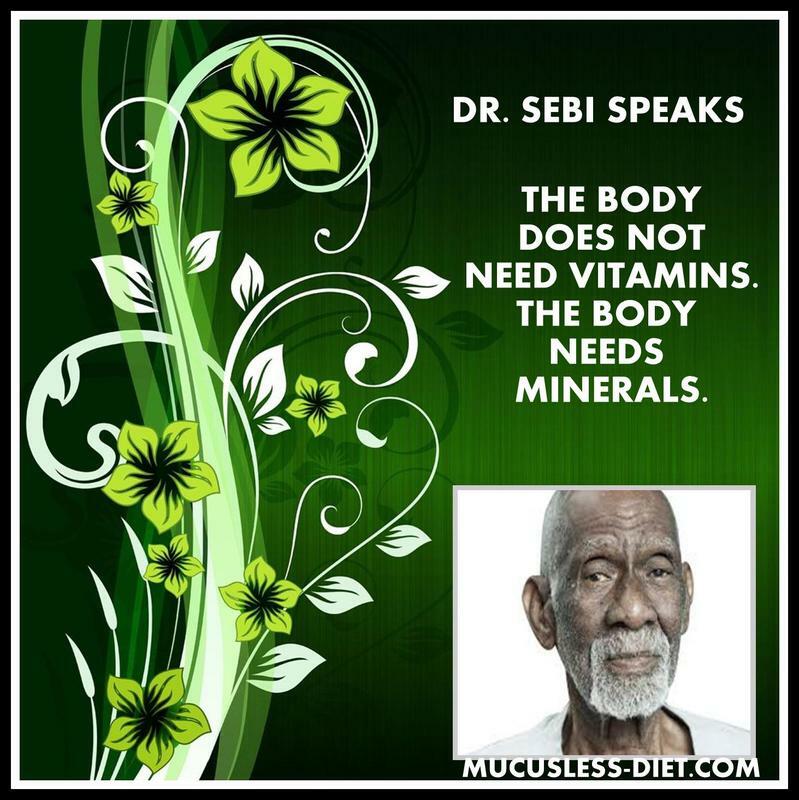 The overall concept of Dr. Sebi's Diet is indeed based on the ‘Alkaline Diet’, which is immensely popular these days, since it is also known as the key to longevity and fighting chronic diseases. In his alkaline diet, the main theory is all about foods. He explained through his studies that some foods cause our body to produce acid, which is bad for our health and invite numerous illnesses. On the other hand, when we consume specific foods and make our body more alkaline, in a way, we shield it against chronic diseases and turn it into a healing object. For example, foods like meat, poultry, refined sugar, cheese, and grains produce acids in our body and make it vulnerable. When we avoid these acid producing foods, we not only prevent diseases, but also reverse them effectively.